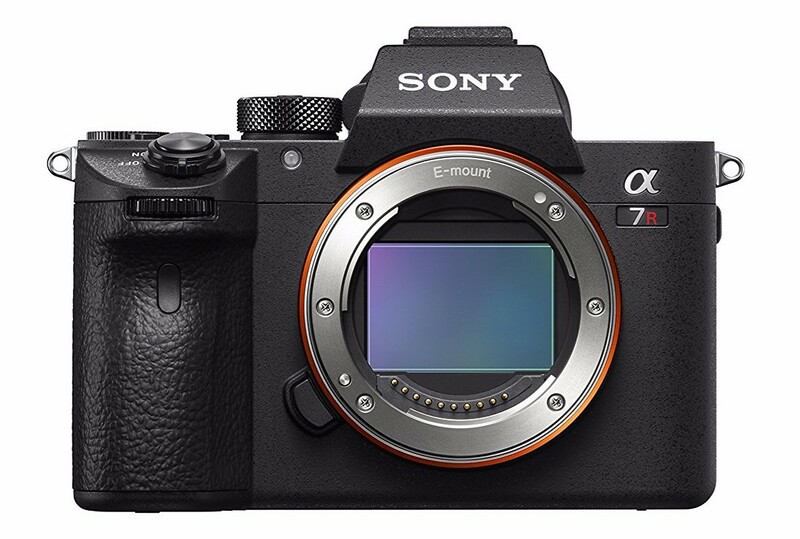 Two of the very best cameras on the market right now are the Sony A7R III and the Nikon D850. Of course, the question is, which one of these camera beasts is the best? In the video above, Michael the Maven tackles this question. The great thing about Michael's review of these cameras is that he is in no way sponsored by either company. That means you get a real-world, real-life view of these cameras without worrying about the opinions offered being skewed because of money. 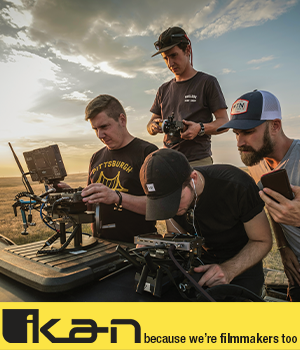 Have a look at what Michael has to say, and for a few details on the specifications of these amazing cameras, check the article below. Editor's Tip: Sell your old lenses and use the money to buy an upgraded camera. Start selling your old gear now. Clearly, the Sony A7R III is a beast. This camera was meant to take on Canon and Nikon in the high-end camera market, and as Michael demonstrates in his video, Sony succeeded in more ways than one. Best Feature: The autofocus system. It is unparalleled in its number of AF points and its performance. Sony A7R III vs Nikon D850: Which is Best? 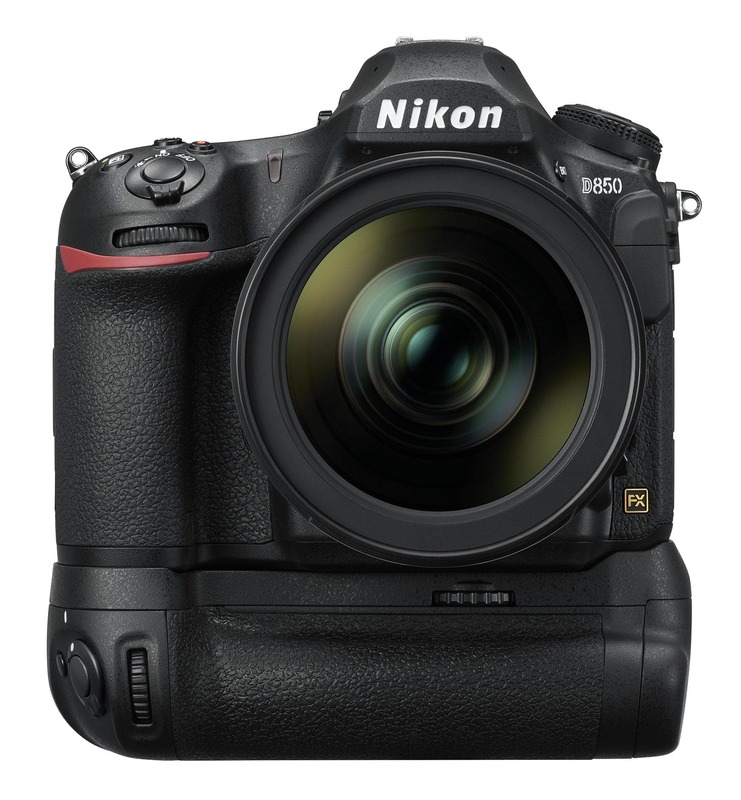 The Nikon D850 is loaded with features, as you can see above. Not only is this one of the best cameras that Nikon has ever made, it's also one of the best cameras ever made by anyone. But don't take my word for it. See what Michael has to say about the D850 in the video above! Best Feature: The sensor. DxOMark gave it a perfect score - the first sensor to garner a 100 out of 100.